Home Business Why are business reviews important? Tags: Business reviews. How to get business reviews. SEO. Business marketing. Customer and client reviews are one of the most important business assets a business can hold. Not only do they increase customer and client retention, but they also increase your rankings in major search engines like Google and Bing. When you get a great customer review, and if connected to your website or business brand properly, search engines see this as a way of ranking your business. It tells them that your business or product is of a quality rating. Googles algorithm has rules that help ensure that only relevant results are displayed to the person searching on their search engines. These rules also help ensure that its search results are quality links. 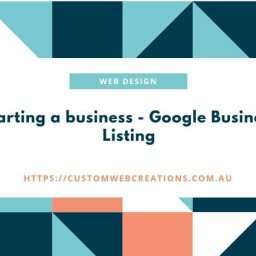 So when you get a great review for your business, search engines see this as a real customer rating and show your business up in Google My Business or your website more often. Customer reviews should be gained by official means. 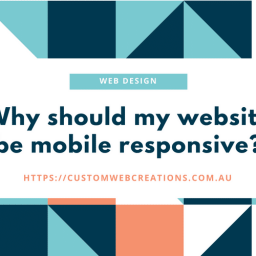 Meaning they are not just placed on your websites as text, but they are also linked to an official medium like Google My Business or Facebook. Just adding them onto your website is not enough, you have to prove to search engines that they are real. Ill firstly talk about how you can get reviews and where you should create them. Reasons why business reviews are important. Increase in rankings and search engine visibility. Business and product reviews increase your businesses rankings on major search engines. This is great for SEO(Search Engine Optimisation). When properly added to your website, they can be great for increasing your businesses reach and potentially increasing your business’s revenue. Online reviews lead to increased sales. Up to 88% of online customers trust reviews as much as they would trust personal recommendations. Up to 31% of people are more than likely to spend more on a business with good reviews. 72% of people will only use brands that own excellent reviews. With all that being said, it is imperative that your business tries to only get excellent reviews, as bad reviews can and will hurt your business. On most review platforms the customer can edit their review at a later stage, so if you do get a bad review, contact the customer or client and rectify the situation as soon as possible. After all, a happy customer makes your business happy. Reviews give you an idea of what customers want from your business. Customer reviews tell you how your business is affecting your customers. They give you an indication of your business to client relationship, and if not checked will have a devastating effect on your business. 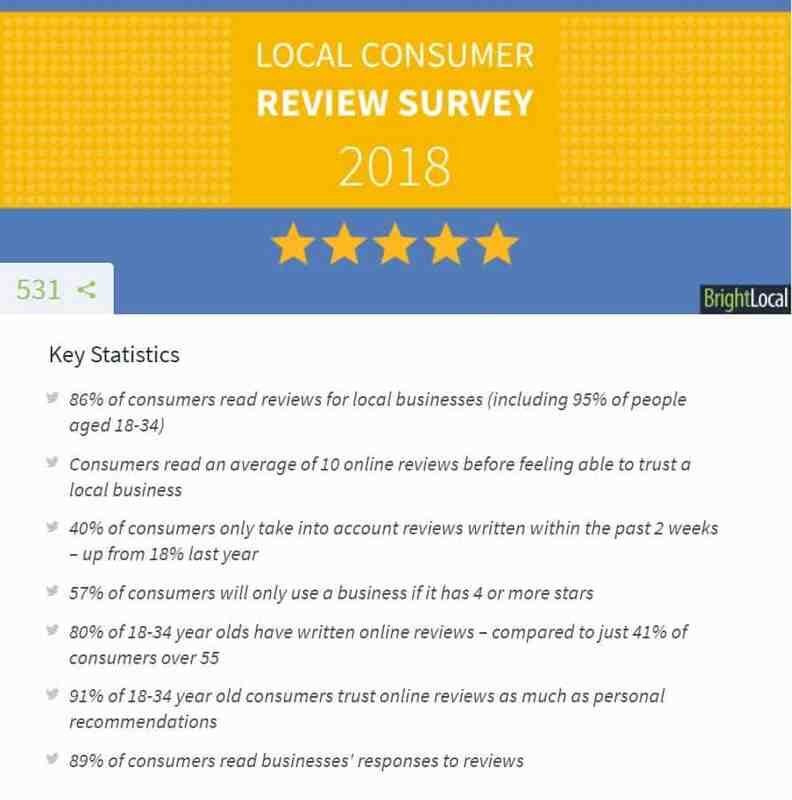 It is considered good practise to keep an eye on your reviews, this keeps your business in a good customer-client circle and improves your business’s reputation. Online reviews increase customer loyalty. Customer loyalty is an extremely important aspect of any business. If your customers are happy, they will come back, over and over again. This, in turn, increases business turnover and creates a great platform for your customers to purchase online. How to get business reviews? Whenever you finish a project, sell a product or anything that can be reviewed about your business, send out a post-sale review link asking your customer or client to review your product or service. Most of these reviewing platforms are trusted by major search engines and have a high value as far as they are concerned. They require you to create an account and add some business information as well. This is also great for business reach and exposure. As people searching for your product or services will find these reviews listed on the first page of Google. Most of these reviewing and service platforms are free, some are paid. Getting reviews is easy. Firstly create an account on any or all of the mentioned websites. Most of the review websites have some kind of process for gaining a link that you can send to your customers in an email or a link. Whenever somebody uses your services, or purchases a product, send them a link to review your business. Adding reviews to your website, especially by using plugins can create a link between your business and offical review platforms, thus creating a Google friendly website. When Google scans your website it will scan these reviews and, if they are excellent reviews, will increase your website rankings, increasing exposure and increasing business-customer interactions. Also adding a link to the reviews website on your business’s website is an excellent idea as well. 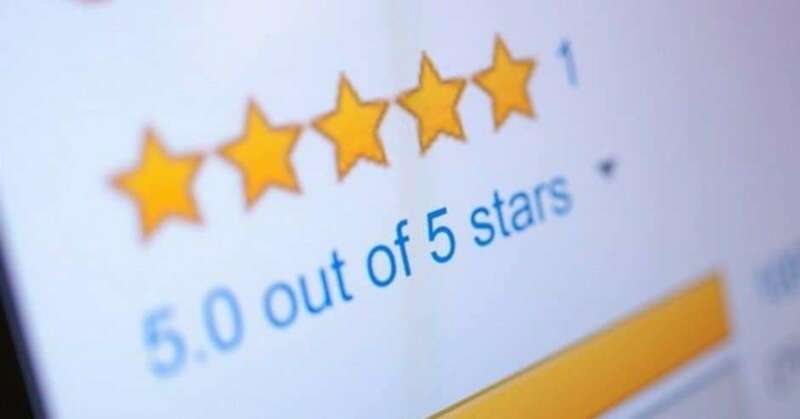 Online customer reviews are a great way to increase your business brand exposure, increase its customer retention and leads, increase your rankings on major search engines and give you feedback about your business’s products or services. Reviews are an extremely important aspect of your business’s overall marketing strategy. Without them, your business is missing out on its full potential and will most likely not reach a standard where your business can be maintained as a viable business for your local community. Need help? Then let us know.